Sony has introduced two new budget smartphones in the Indian market, the Sony Xperia R1 and R1 Plus starting at Rs. 12,990. Both the phones come with the same 5.2-inch display and Snapdragon 430 processor. The launch of these budget phones from Sony comes as a rare occurrence, given Sony’s focus on the mid and high-end in the country. The difference between the Sony Xperia R1 and R1 Plus is the memory. While the Xperia R1 comes with 2GB RAM/16GB storage, the Xperia R1 Plus offers 3GB RAM with 32GB internal storage. Both the smartphones come with similar design and have been introduced as budget smartphones from Sony. After introducing the flagship Sony Xperia XZ1 here in India, Sony has moved to the budget smartphone market. The Sony Xperia R1 and R1 Plus come with a similar design language as other costlier Xperia smartphones. The Xperia R1 and R1 Plus feature a 5.2-inch TFT-LCD display with 1280 x 720 pixels resolution and a 2.5D curved glass on top. In the optics department, there is a 13MP primary camera on both phones with 8x clear zoom. A front-facing 8MP camera is also present and it comes with face detection and beauty mode features. The hardware department is where the Sony Xperia R1 and R1 Plus differ. While both phones feature a Qualcomm Snapdragon 430 processor, the difference lies in terms of the memory. The Xperia R1 sports 2GB RAM with 16GB internal storage, while the Xperia R1 Plus offers 3GB RAM with 32GB internal storage. Both the phones come with support for microSD card up to 128GB. Coming to the software, the Sony Xperia R1 and R1 Plus come with Android 7.0 Nougat out-of-the-box. While we cannot say about Oreo update, Sony has already introduced the Xperia XZ1 with Android 8.0 so we can expect these phones to upgrade soon. Packing a similar 2620 mAh battery, the Xperia R1 and R1 Plus are both dual-SIM smartphones. Both phones come with 4G VoLTE, WiFi, Bluetooth, 3.5mm earphone jack, and USB Type-C as some standard connectivity options. The Sony Xperia R1 and R1 Plus are available in Black and Silver colors. The Xperia R1 is priced at Rs. 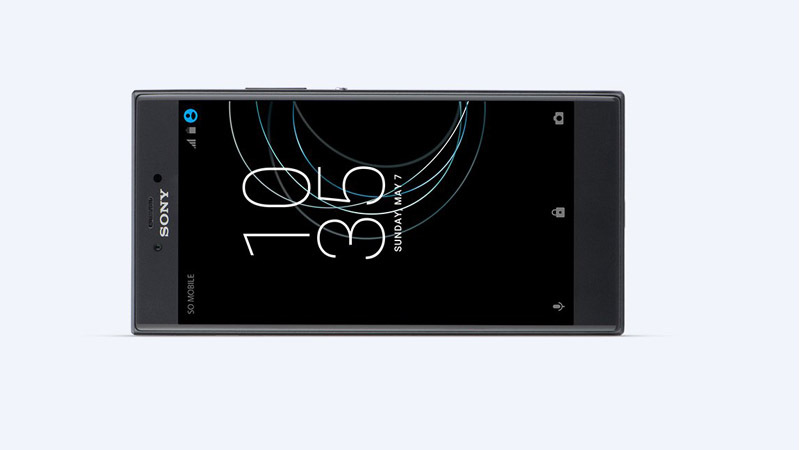 12,990 while the Xperia R1 Plus is priced at Rs. 14,990. You can check out the Sony Xperia R1 here and the Xperia R1 Plus here.